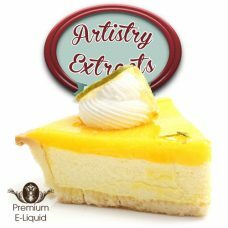 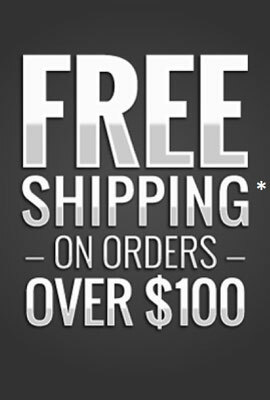 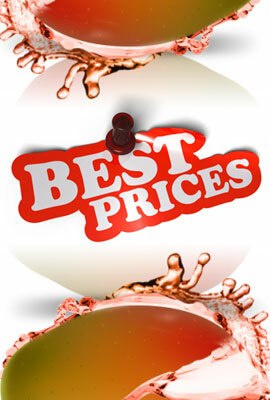 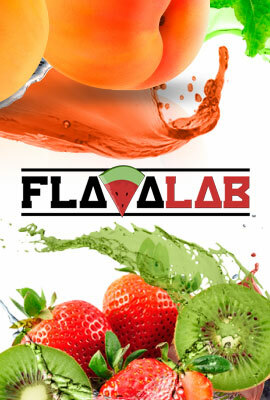 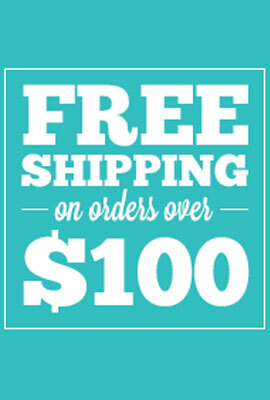 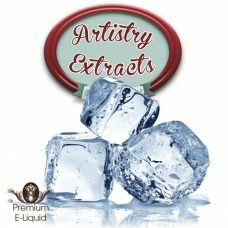 Purchase your favorite eliquid flavours and brands directly from us, in Australia. 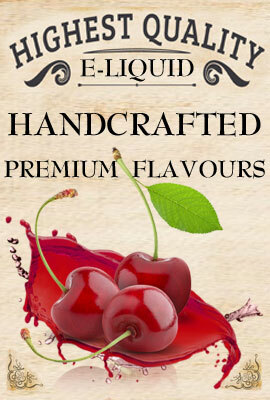 We stock a massive assortment of premium eliquid flavours, made by some of the best known brands in the world. 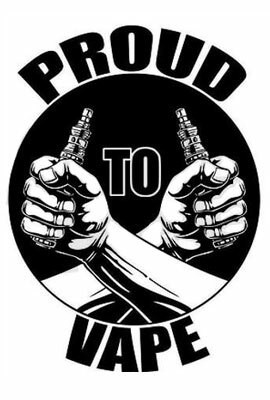 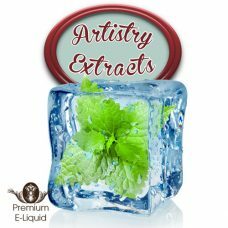 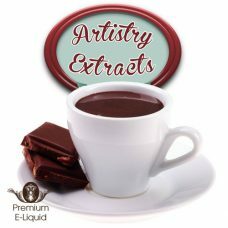 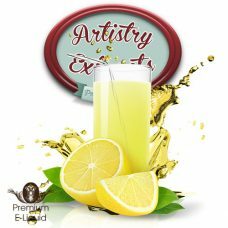 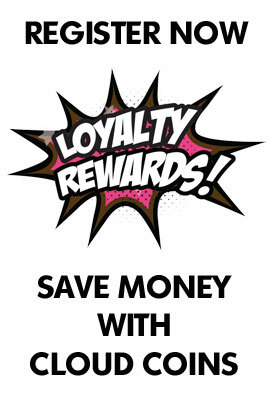 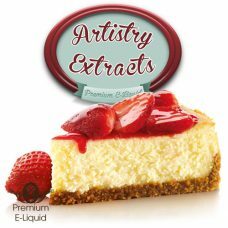 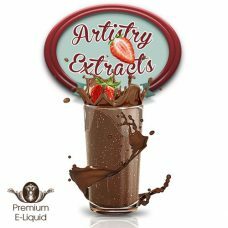 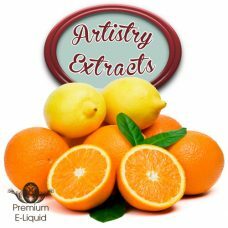 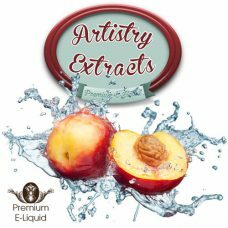 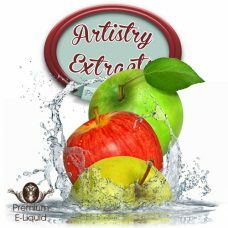 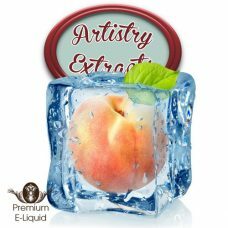 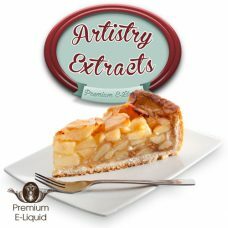 Get the most out of your vaping experience with premium quality eliquid. 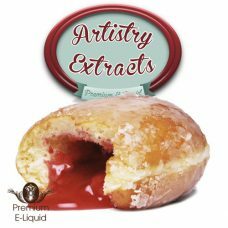 There’s only a few ingredients inside a bottle of eliquid. 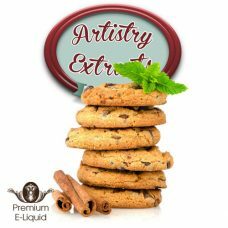 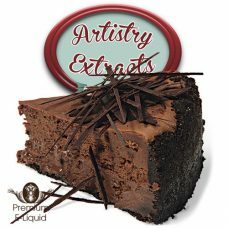 Propylene Glycol and Vegetable Glycerin are the base ingredients which produce vapour and hold the flavour. 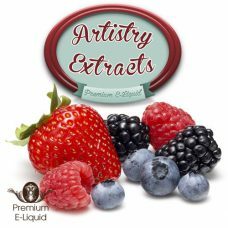 Food grade flavours are used to produce the unique taste. 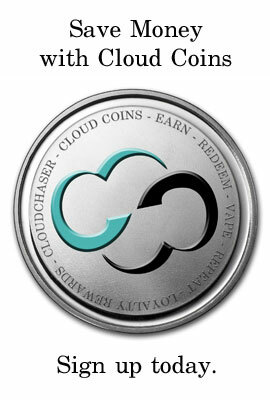 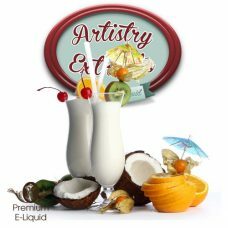 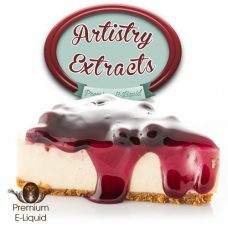 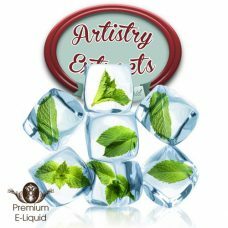 Eliquid was designed for use within an electronic cigarette. 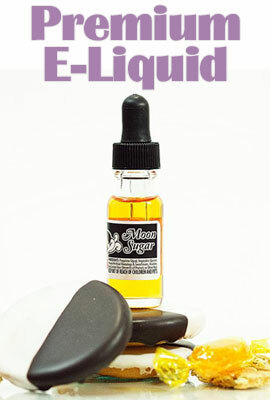 The device heats the e-liquid up to a point where it turns into vapour. 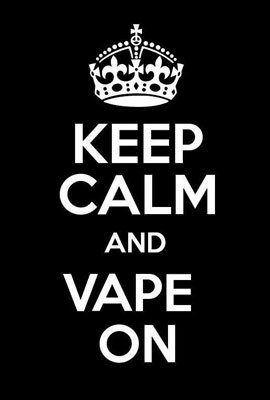 It can then be inhaled and exhaled by the user. 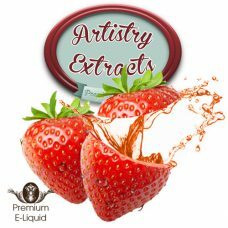 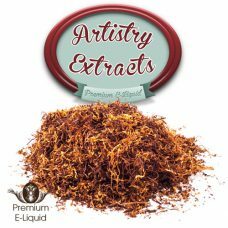 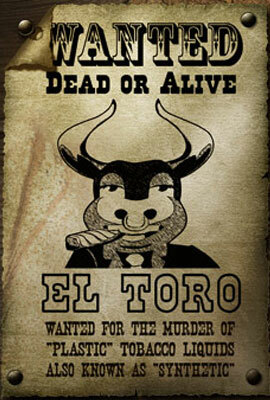 In Australia eliquid does not contain any nicotine.